​These staffed provisions will be held for the morning and afternoon 2 hr craft sessions both to meet the children where they are at, giving them time with peers and to free parents up to have some more adult time with the crafts and receive tuition from our craft specialists. Last year these craft sessions are also open for older children to join should they choose however this caused some tension for the craft specialist to meet everyone's needs so the upgrade for this year we will have an older children's craft group with experienced nature mentors which will be separate from the adults during the 2hr craft sessions. 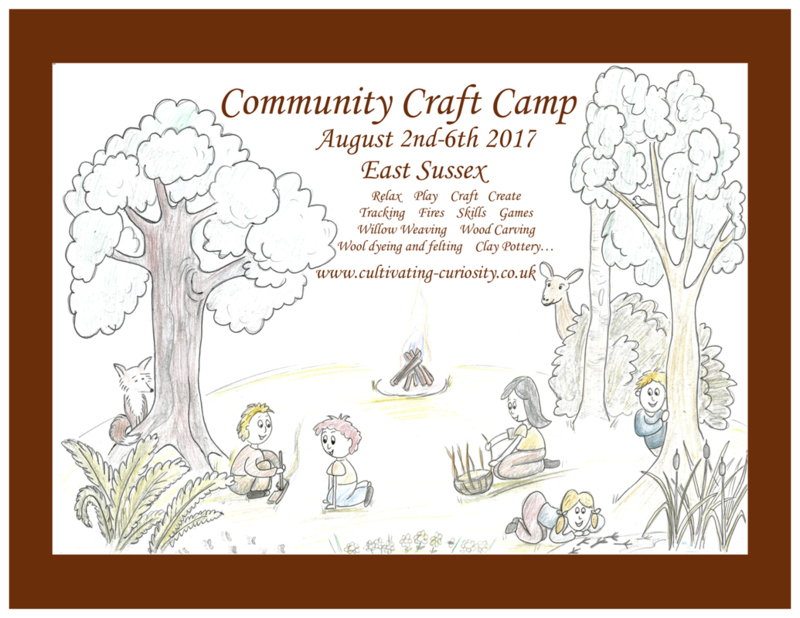 Our aim is to make this community craft camp both financially accessible and to be able to pay the craft specialists and chef an honourable wage. We feel it will be most nourishing for food to be provided by our wonderful chef and we will strive to provide good quality, local organic produce where possible. Costs: If you and your family want to grow and be nourished by experiencing our craft camp and costs make it feel prohibitive, please contact us to see what is possible! Some part exchange spaces are available.